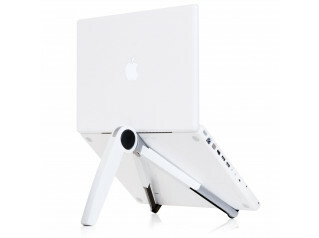 Lapsup Laptop Support is an affordable and portable ergonomic laptop stand. 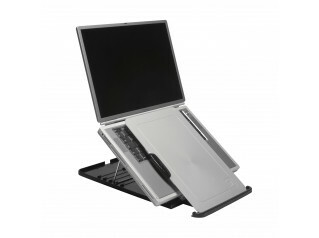 Lapsup Laptop Support can be folded flat and inserted into one's briefcase for easy transport. 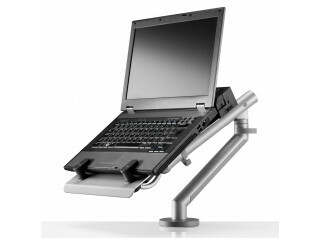 Ideal for laptop and netbook users on the move, Lapsup Laptop Stand are adjustable for optimum comfort and use. 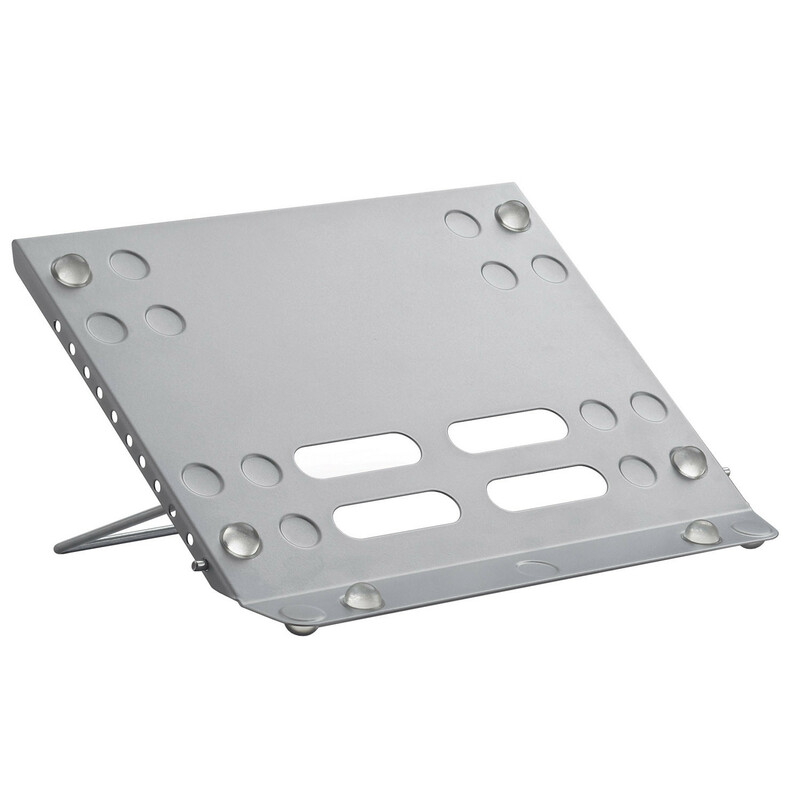 You are requesting a price for the "Lapsup Laptop Support"
To create a new project and add "Lapsup Laptop Support" to it please click the button below. 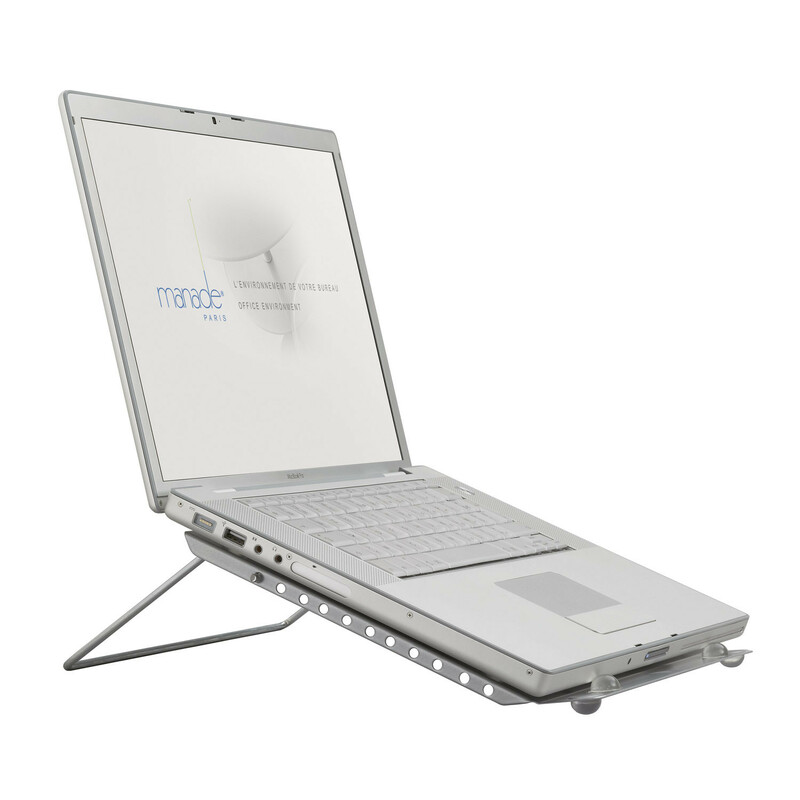 To add "Lapsup Laptop Support" to an existing project please select below.